In a sea of copycat products, what features ultimately influence what you buy? 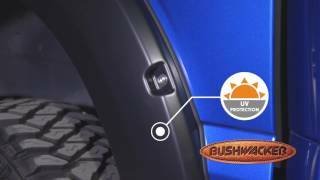 The new “Why Buy Bushwacker Fender Flares” video from Bushwacker explains what sets the company apart from cheap imitators, from fit, materials, and color-match options to its limited lifetime warranty and Made-in-the-USA credentials. Check out the video to learn why Bushwacker isn’t just a player in the fender flare category: it originated the category. Step 1: Order your UWS toolboxes. Your WD’s BrandIt™ representative can fill you in on the minimum toolbox order required to get your free badges. For general information about the program, contact us! Go here for a catalog of available toolboxes. Step 2: Get your FREE branding and marketing kit. After ordering, you’ll receive 10 custom, full-color aluminum badges that you can stick to the toolboxes from your order via sturdy 3M tape. You’ll also get point-of-purchase displays and ongoing sales support. Step 3: Sell. Start selling those UWS toolboxes! Branded with your custom information, they become mobile marketing platforms that potential customers will see around town and at work sites. 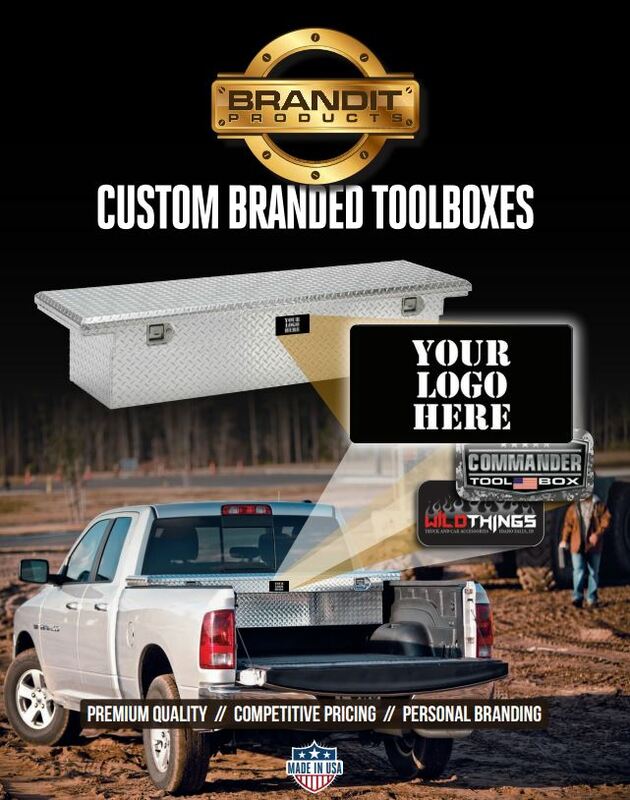 Toolbox badges at NO COST when you buy BrandIt™ boxes. Badges are custom made with the design you provide. Your brand will be visible on your customers’ vehicles. Builds awareness of your store and the category of products you sell. No worries about price matching—only you sell this box. 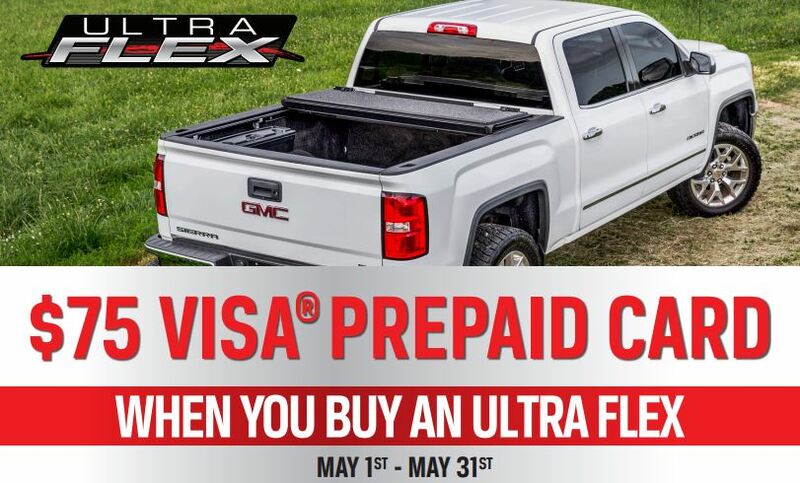 Via mail-in rebate on purchases made from May 1 to May 31, 2017. Click image for printable form and complete details! <p>Via mail-in rebate on purchases made from May 1 to May 31, 2017. Click image for printable form and complete details! Get $10, $20, or $40 back on Jeep Headliner Kits, Combo Kits, or Floor Liner and Headliner Kits, respectively. Offer good to U.S. residents from May 1 to June 2, 2017. Click image for printable form and complete details! <p>Get $10, $20, or $40 back on Jeep Headliner Kits, Combo Kits, or Floor Liner and Headliner Kits, respectively. Offer good to U.S. residents from May 1 to June 2, 2017. Click image for printable form and complete details! Welcome to the 2016 Total Truck Centers™ Vendor Showcase! In this video series, we will take you booth by booth with our manufacturers showing their latest products In this episode, Dallin Jones talks about what’s new for 2016. 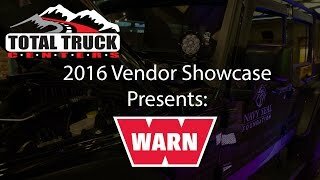 <p>Welcome to the 2016 Total Truck Centers&#x2122; Vendor Showcase! In this video series, we will take you booth by booth with our manufacturers showing their latest products In this episode, Dallin Jones talks about what&#8217;s new for 2016. Welcome to the 2016 Total Truck Centers™ Vendor Showcase! In this video series, we will take you booth by booth with our manufacturers showing their latest products In this episode, Corby Phillips talks about what’s new for 2016. 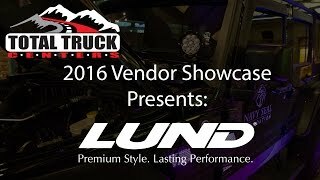 <p>Welcome to the 2016 Total Truck Centers&#x2122; Vendor Showcase! In this video series, we will take you booth by booth with our manufacturers showing their latest products In this episode, Corby Phillips talks about what&#8217;s new for 2016. Welcome to the 2016 Total Truck Centers™ Vendor Showcase! In this video series, we will take you booth by booth with our manufacturers showing their latest products In this episode, Korie Wells talks about what’s new for 2016. 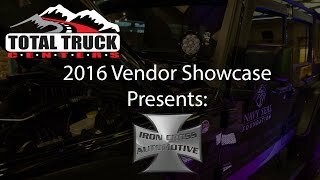 <p>Welcome to the 2016 Total Truck Centers&#x2122; Vendor Showcase! In this video series, we will take you booth by booth with our manufacturers showing their latest products In this episode, Korie Wells talks about what&#8217;s new for 2016. Welcome to the 2016 Total Truck Centers™ Vendor Showcase! In this video series, we will take you booth by booth with our manufacturers showing their latest products In this episode, Stan Neal talks about what’s new for 2016. 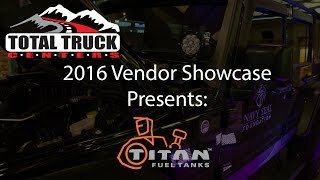 <p>Welcome to the 2016 Total Truck Centers&#x2122; Vendor Showcase! In this video series, we will take you booth by booth with our manufacturers showing their latest products In this episode, Stan Neal talks about what&#8217;s new for 2016. Welcome to the 2016 Total Truck Centers™ Vendor Showcase! 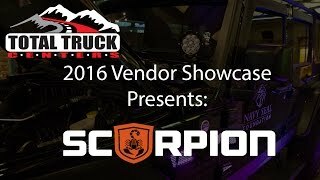 In this video series, we will take you booth by booth with our manufacturers showing their latest products In this episode, Tim Henggeler talks about their M-Series Roll-n-Lock Retractable Truck Bed Cover.